Beloved wife of Donald Gamble for 39 years. Loving mother of Brian, Lori (Ben) Deal and Jonathan (Lyna); step-mother of Amy Smith. Cherished grandmother of Karlee, Emma, Brayden, Isabelle, Maylea, Emily and Cody. Dear sister of Fred Riese, Sister Judith Riese, Jim (Eudie) Riese and Paula (Dave) Hines. Her greatest joy was spending time with her family. 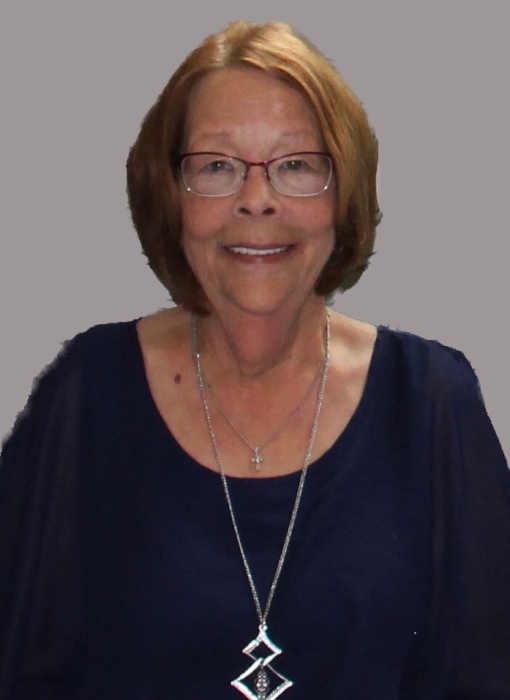 Kathleen passed away Wednesday, October 24, 2018 after a courageous battle with cancer at the age of 63 years. A Celebration of Life will be held on Saturday, November 3, 2018 at Paul R. Young Funeral Home, 7345 Hamilton Ave., Mt. Healthy, Ohio 45231 at 12PM. Memorial contributions may be made to St. Jude’s Children Research Hospital or American Cancer Society.